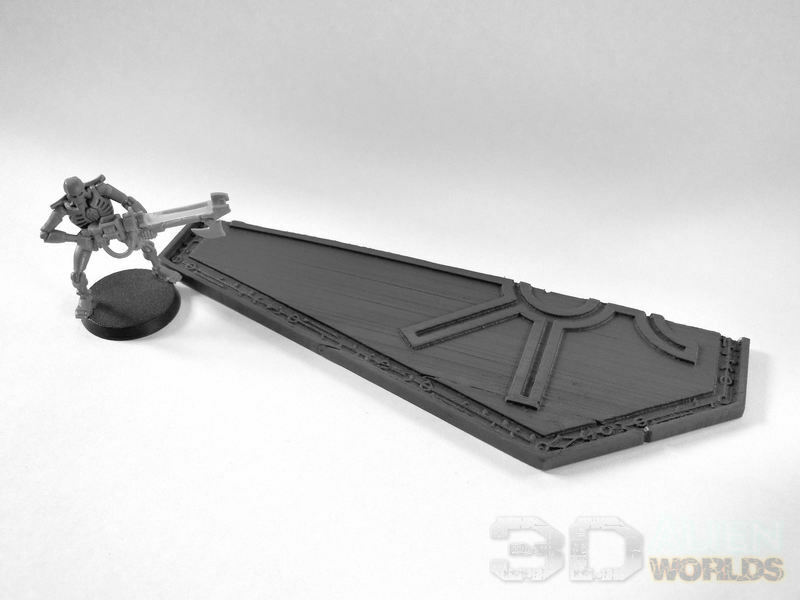 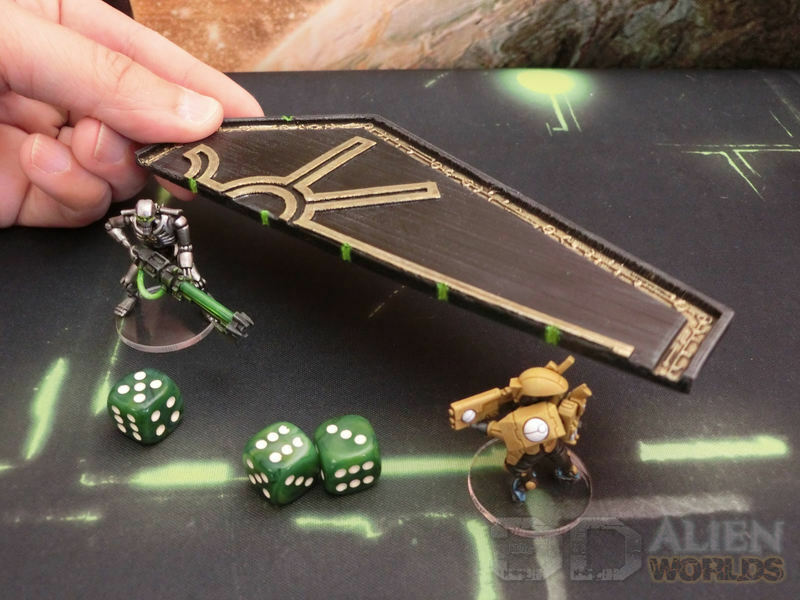 A simple movement ruler for those Necron players, with measurements marked for 1, 2 and 6 inches. 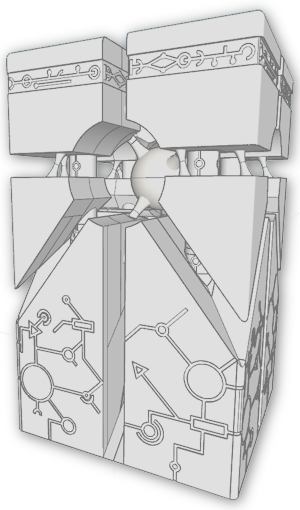 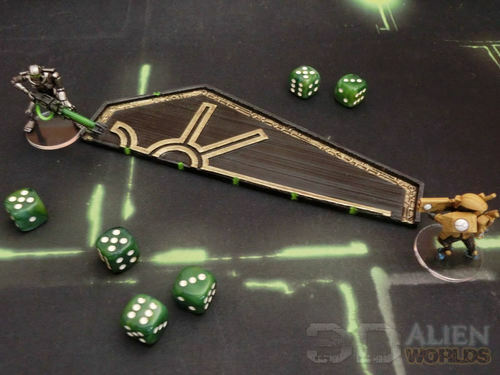 It feature the Necron-inspired symbol and Necrontyr engravings around the edge. 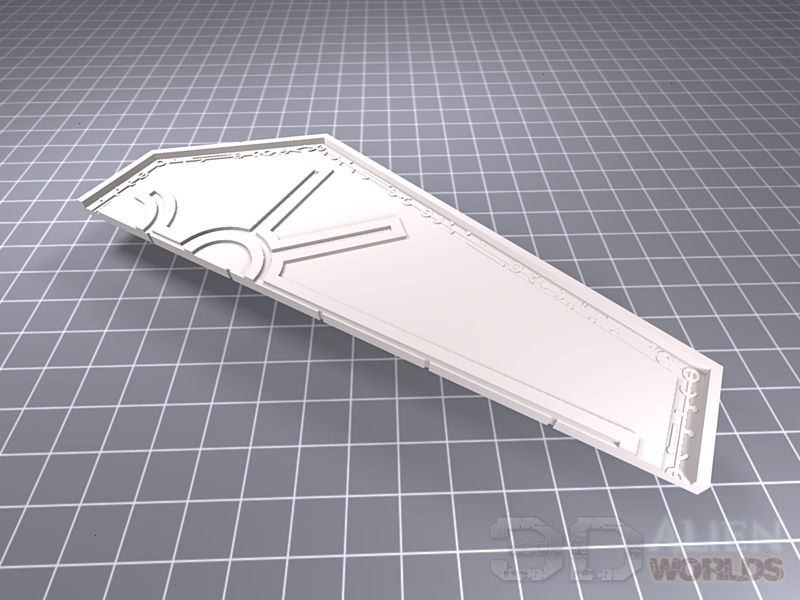 Please note that this item is 150mm long, so if you want an exact 6" ruler (152.4mm), you will need to increase the size to 101.6%. 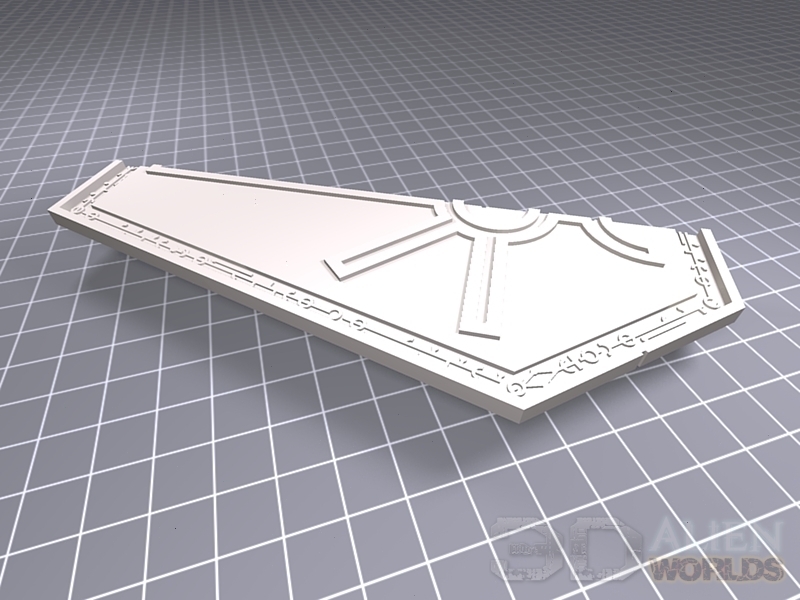 We recommend printing flat if you can. 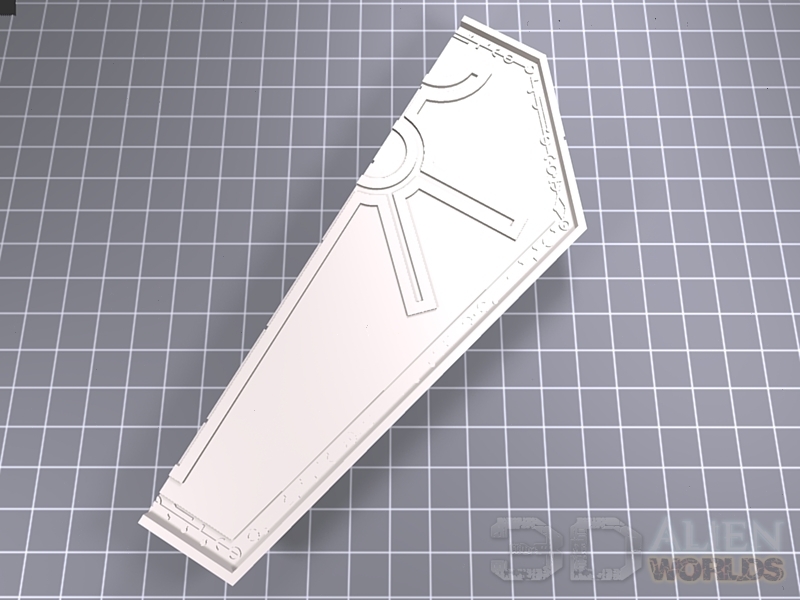 However, it can be printed on a regular 125mm print bed if you place it diagonally and then print it on edge. * Necron and Tau warriors and dice not included.